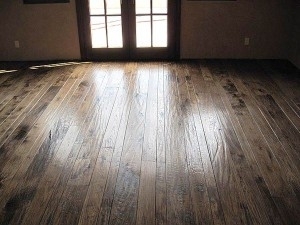 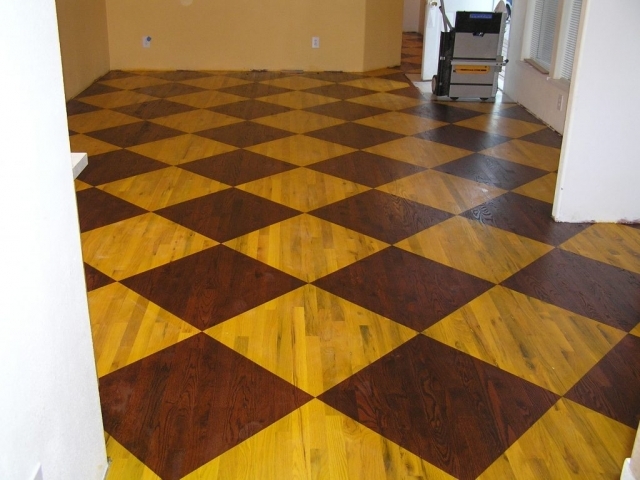 DC Hardwood Flooring is a Colorado based company serving Northern Colorado areas ( since 1994 ) such as Boulder, Estes Park, Longmont, Loveland, Fort Collins, and Southern Wyoming areas around Cheyenne and Laramie. We have also traveled to other states, but the customer has paid for travel and lodging expenses in these cases. 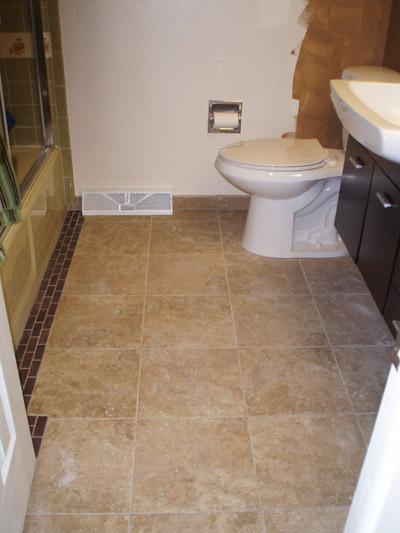 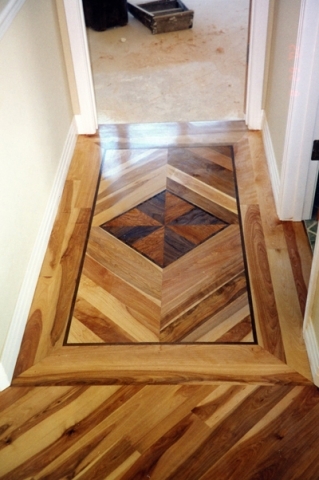 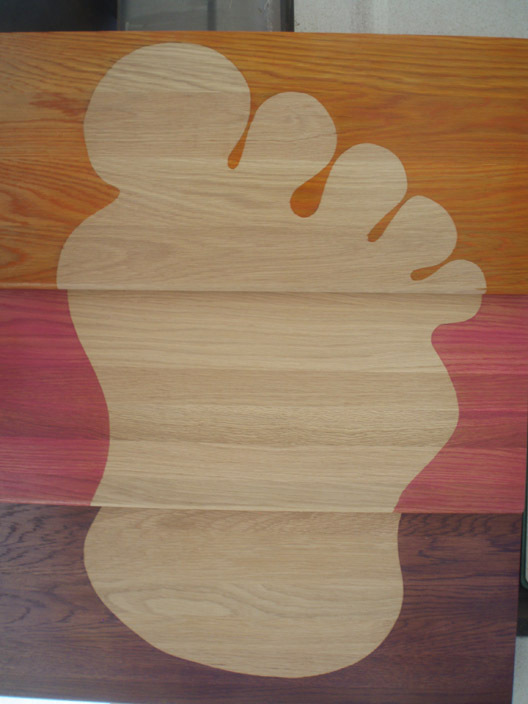 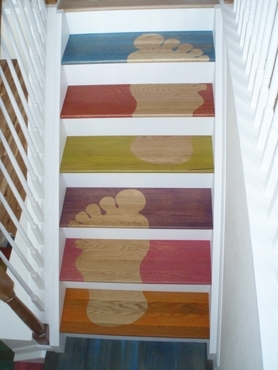 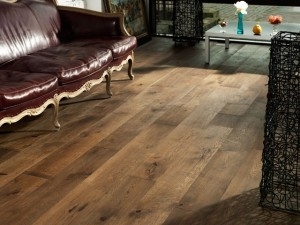 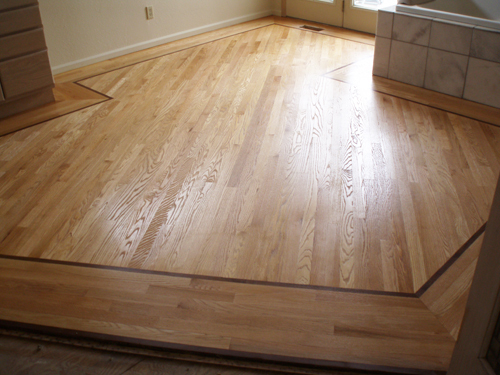 We started doing flooring in Boulder, Colorado in 1989 and have expanded to the areas mentioned above. 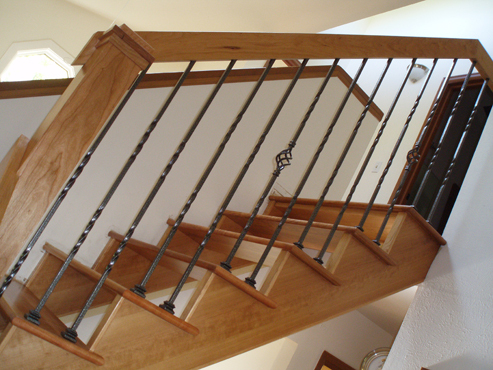 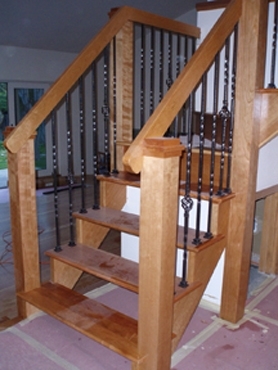 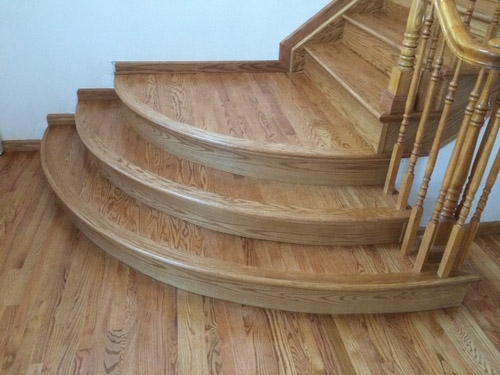 Doing all aspects of installation, sanding and finishing of hardwood flooring and tile, and also custom stains, stairs, inlays, borders and some light carpentry work. 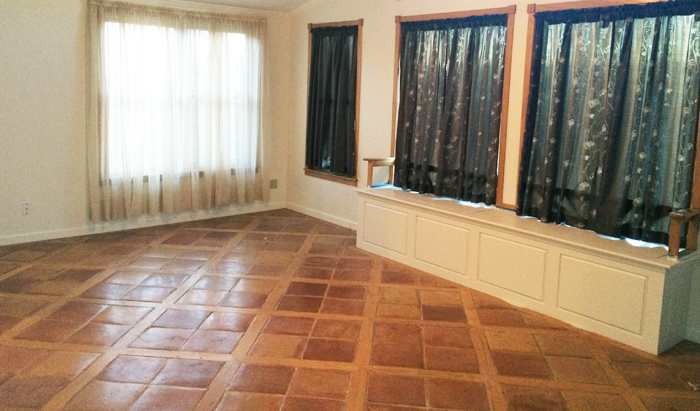 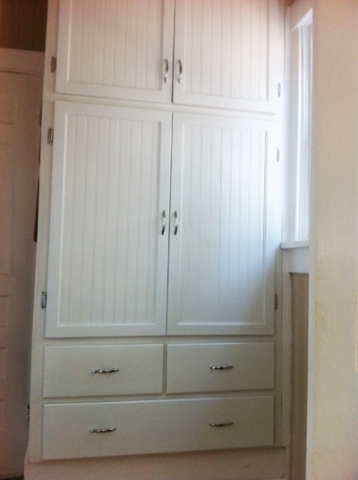 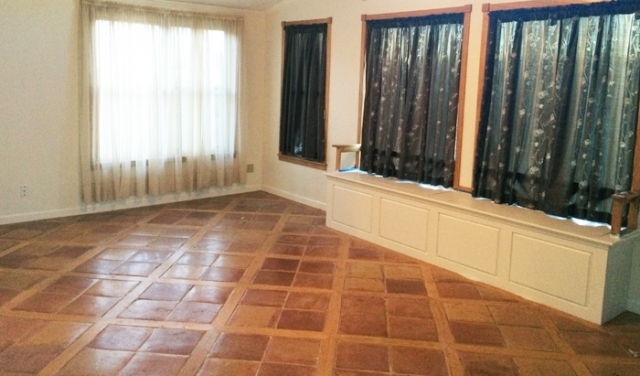 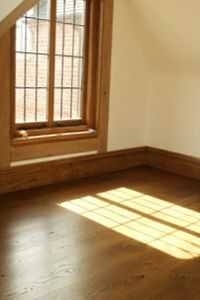 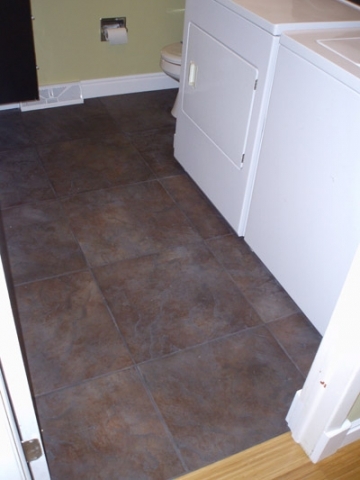 We will remove base, carpet, cut doors and add trim. We learned from the best hardwood flooring teacher in Colorado and kept those high quality standards when we established our business. 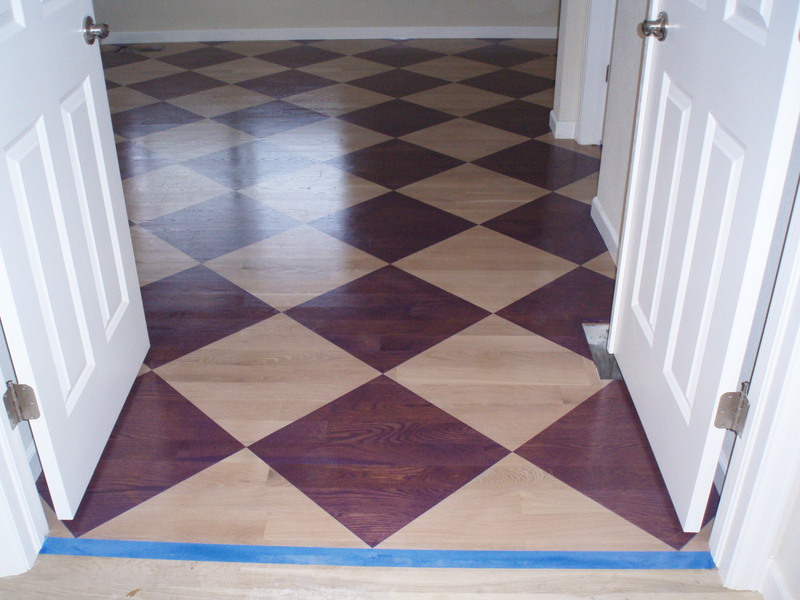 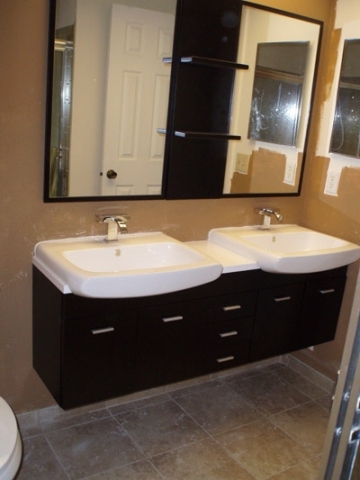 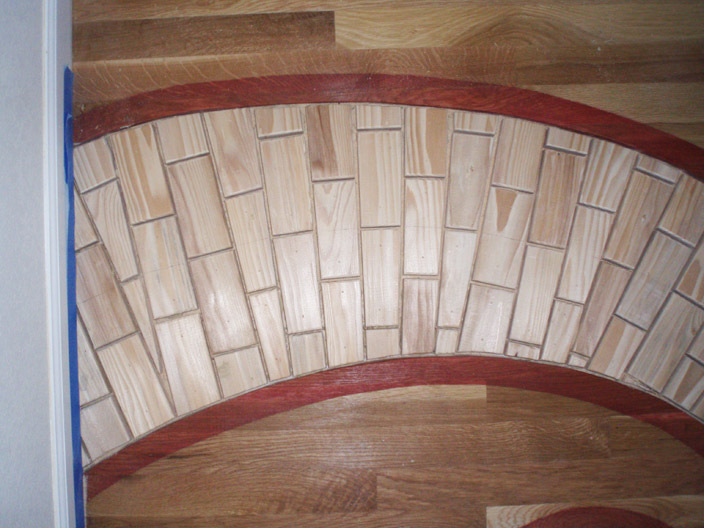 We don’t cut corners or use cheaper flooring materials or finishes. 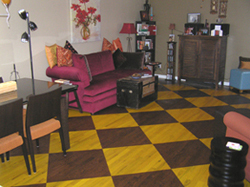 We give you tips and advice you can use while trying to make decisions about your flooring, as well as photos, wood samples and stain samples. 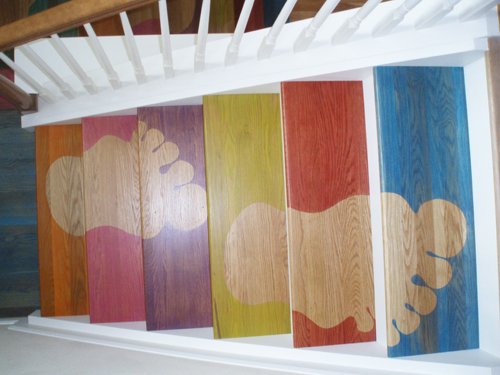 Just look them up under our various blog categories. 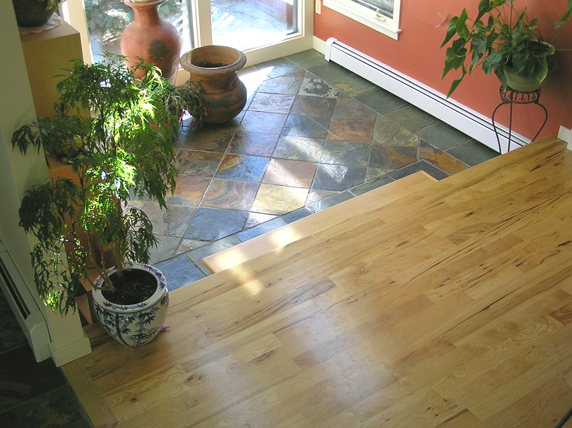 With over 25 years of hardwood flooring experience under our belts, there isn’t much I haven’t seen, experienced or been challenged by. 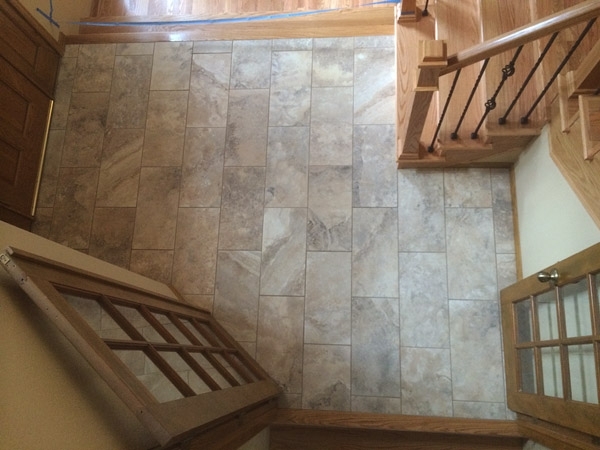 Many young companies are into quantity not quality, and are more concerned with pumping floors out as quickly as possible rather than making sure they are done correctly and professionally.